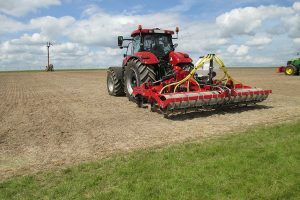 The time and money saving benefits of Trio seeding OSR, with the added bonus of moisture retention, and more often than not a yield increase, has led to a large percentage of the UK crop now being being established with the one-pass technique. 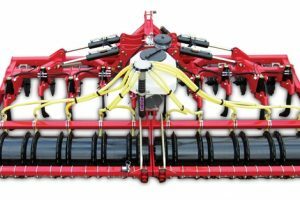 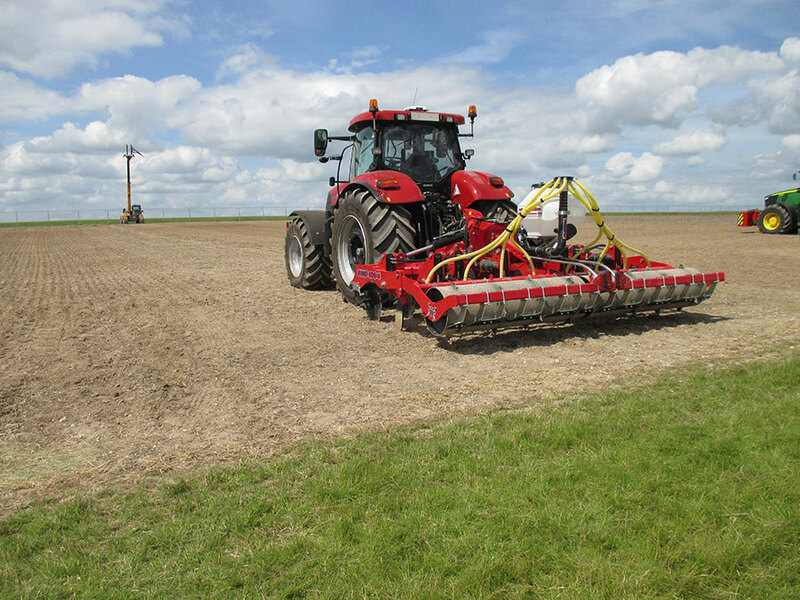 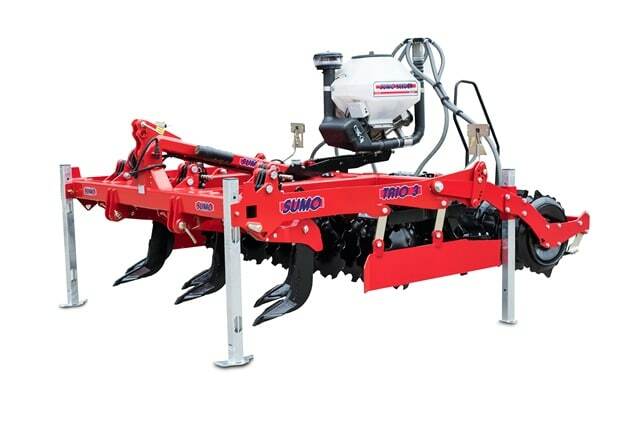 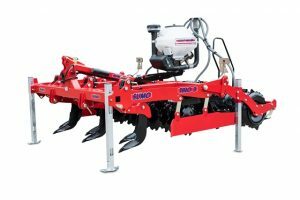 The versatile Sumoseeder will fit to the back of virtually all the cultivators and Subsoilers in the Sumo range to allow the application of a large variety of products from small seeds like OSR or mustard to micro-granule fertilisers and slug pellets. 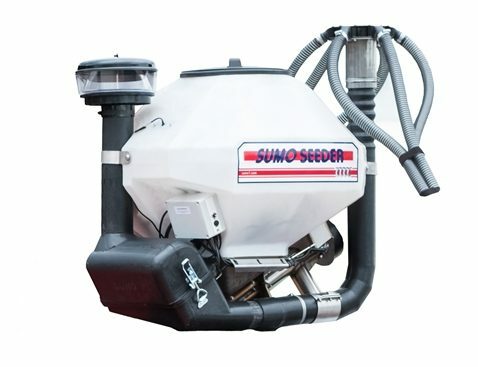 Extremely accurate and even product flow, regardless of density or consistency, is provided by the new Sumo ORGA (patent applied for) metering system, a simple design with easy access for calibrating, emptying and cleaning.